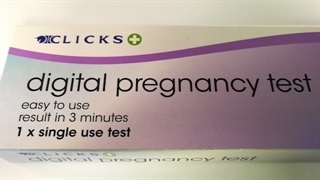 Clicks sells a "digital pregnancy test" that one woman reported gave her an emotionally-devastating false positive result. We tested it for ourselves – with tap water – and it gave us a result: "Pregnant". So we did it again, this time on camera. Clicks says it is withdrawing the products from its shelves, but would not say how many it had sold. 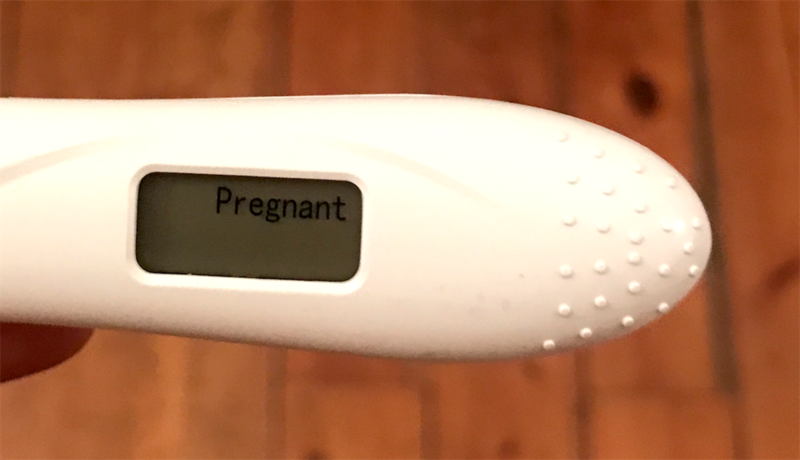 Clicks is selling a home pregnancy test that gives false positives. 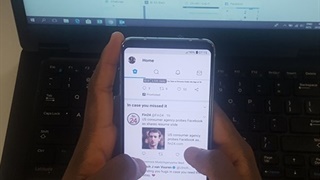 In testing by Business Insider South Africa, the Clicks digital pregnancy test consistently gave the result "Pregnant" when exposed to ordinary tap water. We were first alerted to the malfunctioning tests by a woman who shared her emotional devastation at learning she was not, in fact, pregnant, and also provided a photo of her test reading positive. We then bought two units of the same test from a Clicks store in Johannesburg, disassembled one, and used the other according to the instructions provided – but using ordinary tap water instead of urine. Within minutes that test returned "Pregnant". We returned to the store for more test units. The second time around we captured the entire test on video. Here it is, in full and unedited. 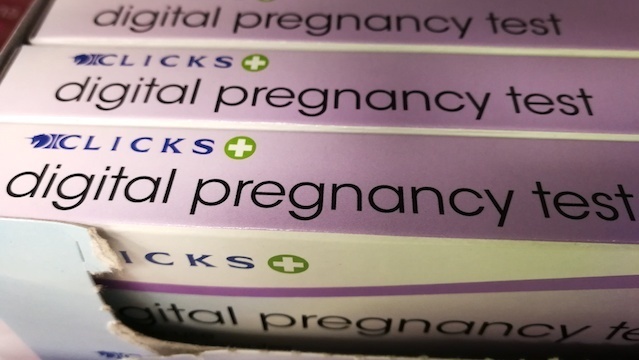 Clicks did not respond to detailed questions, including whether it had any prior reports of false positives and how many of the digital pregnancy tests it had sold. Instead spokesperson Susann Caminada gave a three-sentence statement, reading in full: "Thank you for alerting us to this issue. As a responsible health retailer we take the wellbeing of our customers extremely seriously. We are withdrawing the product from shelves as a precautionary measure, pending further investigation by our supplier." 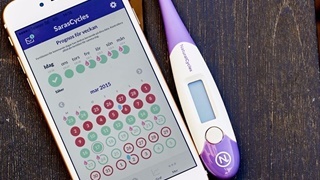 False-negative pregnancy tests are sometimes considered the bigger threat to public health, but experts have warned of the extreme emotional – and sometimes physical – impact a false-positive pregnancy test can have. "This result could lead to a purposeless abortion procedure as well as psychological trauma for a woman who wants to be pregnant, thinks she is, and in reality is not," warned one academic paper in 2011. 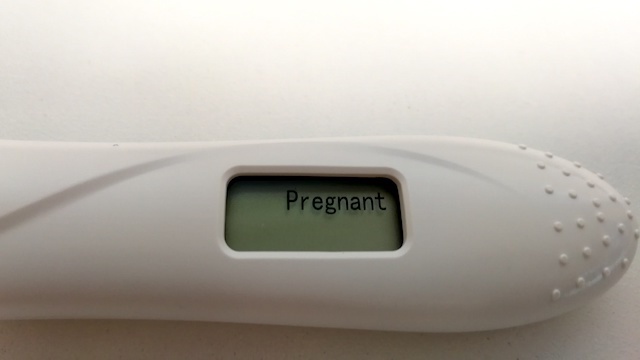 Have you had a recent experience with a false-positive home pregnancy test? Please click here to tell us about it – anonymously if you wish – using an online form.